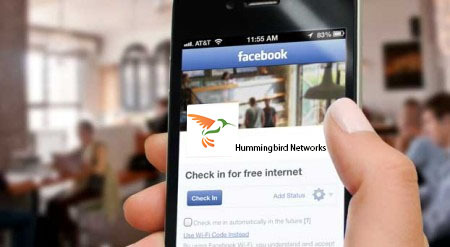 Hummingbird Networks strives to be a one-stop-shop for all your IT and networking needs. From network security to WiFi to phone systems, we will help you create a network you love, from start to finish. In 2004, Hummingbird Networks took flight as a woman-owned business, dedicated to offering great prices and unbeatable customer service. We haven’t strayed from that commitment since. As a customer of Hummingbird Networks, you’ll be assigned your own account manager, who is easily reachable and knowledgeable of all our products and services. 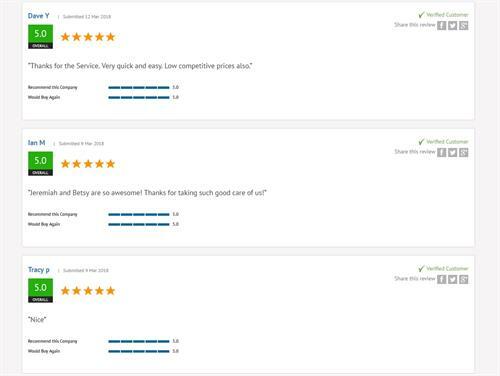 Whether you represent a new business or a Fortune 500 company, we have the expertise and premium customer service to get the job done right for the right price. 118 Freeway, off at First Street, North on First Street, Left at Del Taco, Left on Enchanted Way.